When the economical and long-lasting Moto X Play was announced specifically without US availability, it raised a few eyebrows here at Android Police. Some of us speculated that Motorola's tight relationship with Verizon, which goes all the way back to an exclusive on the original QWERTY-packing DROID, might have something to do with it. According to a report from Phandroid, that may indeed be the case. The site is reporting that the American carrier will sell a customized version of the Moto X Play as a sequel to its 2013 flagship, the DROID Maxx. That makes sense: the Verizon-exclusive (at least in the US) Maxx line has always highlighted huge batteries and long usage times, and the Moto X Play uses a 3630mAh battery, larger than either the flagship Moto X Style or the enormous Motorola-made Nexus 6. All it needs to be a DROID is a Verizon CDMA radio, a little red-on-black styling, a bunch of bloatware, and a locked bootloader. Phandroid also says that Verizon will offer another model, an update to the DROID Turbo 2, the bombastic high-end variant of the Moto X 2014 that was the carrier's only DROID model last year. If the pattern holds, the DROID Turbo 2 would be a customized version of the Moto X Style (which is being sold in the US as the Moto X Pure Edition, available unlocked and only through Motorola's website). The report doesn't mention any specifics of the design or specs aside from this: the phone is expected to use a POLED display, an organic-LED screen design with a plastic substrate. This design was most notably used in LG's G-Flex phones, where the plastic properties allow the screen to be curved to a more extreme degree than conventional tempered glass or Gorilla Glass. 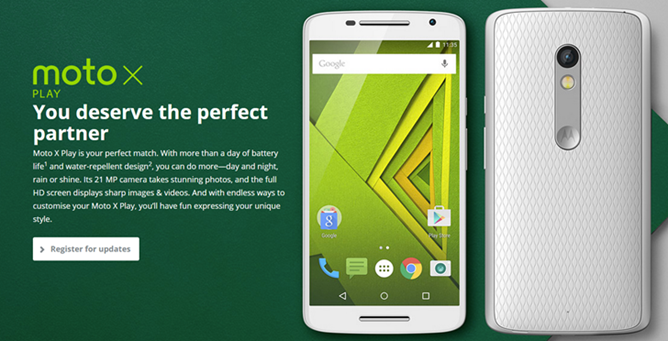 The marketing spin on this will apparently be that the DROID Turbo 2's screen is "unbreakable." It's worth noting that POLED displays tend to carry noticeable drops in image quality compared to LCD and OLED. 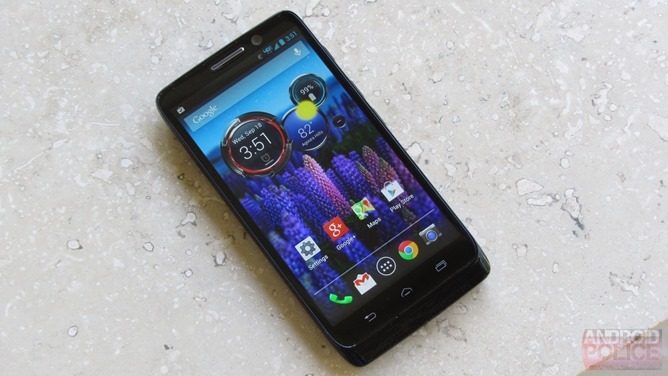 The high-end DROID Turbo was sold in a few other markets as the "Moto Maxx," but remains a Verizon exclusive in the US. The site says that the DROID Turbo 2 will be priced at $600, typical for a flagship phone, but well above the $400 starting price of the Moto X Style/Moto X Pure Edition. 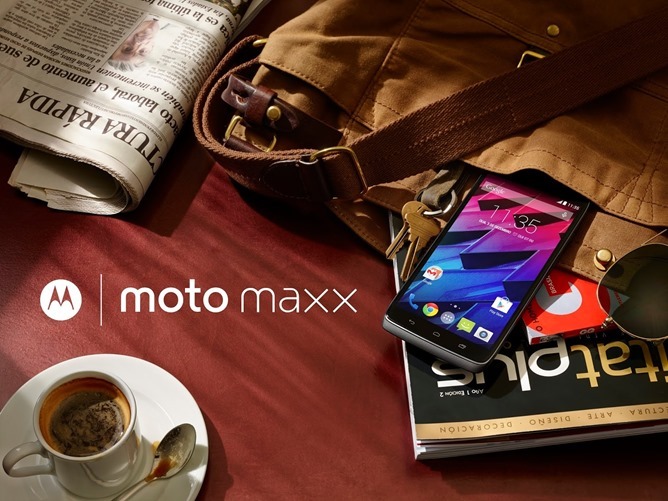 Pricing for the DROID Maxx 2 wasn't mentioned, which is a bit worrying, since the Moto X Play's low price is one of its most appealing features. The Moto X Play's price in other markets is roughly equivalent to $300 for a US phone. Phandroid's information is presented with anonymous sources, though none of it seems particularly unlikely. We can't confirm or deny any part of it. If Verizon and Motorola follow their usual update cycle, expect to see new DROID phones sometime in the next two months. Remember, the Moto X Pure Edition will be sold with a Verizon-compatible radio (just like the Nexus 6), giving Verizon customers more Motorola hardware options this year.